We dare you to resist the urge to update your look when the sun is shining. In terms of hair colour, summer is known as the season of experimenting with bright, warm colours. Admittedly, it’s difficult to resist the urge to update your look when the sun is shining and there are more events than you can keep track of. With the temperature showing no sign of cooling down anytime soon, here are four of our favourite summer hair trends. Pastel lovers rejoice as the lavender trend doesn’t appear to be going anywhere anytime soon! A lavender wash is a simple and stylish way of updating your blonde look. 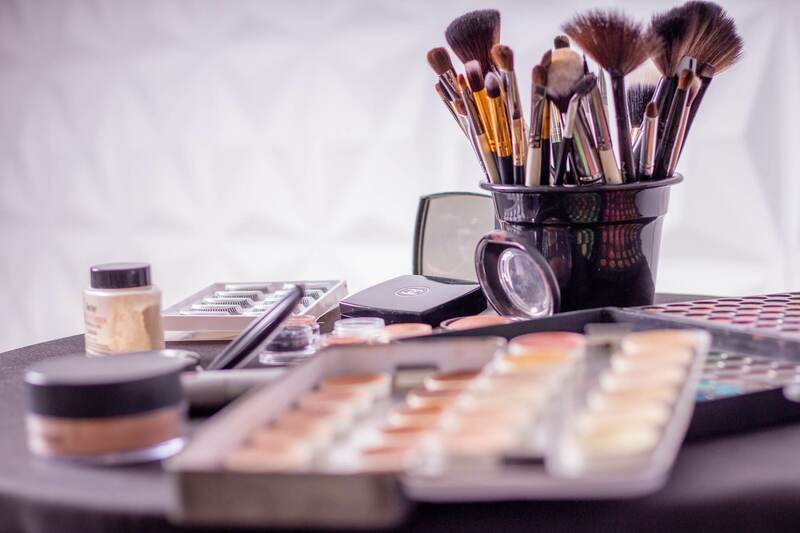 If it’s good enough for the likes of Nicole Richie, Kylie Jenner, and Kate Moss, then it’s good enough for us! 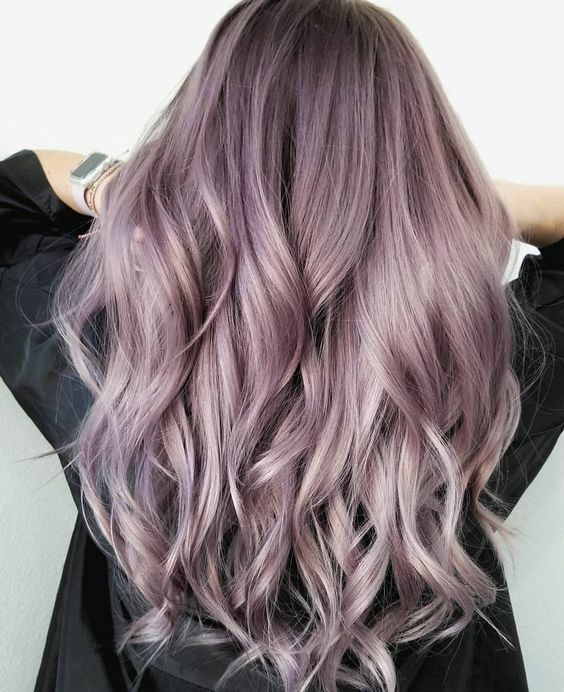 A silvery lilac wash is a great way of experimenting with pastel hair while keeping it subtle and wearable. We love using Evo Haircaire’s Fabuloso Pro to give our lavender shades that extra pop for any special event. An in-salon colour refresh and maintenance system, it allows us to intensify your colour in between services. Similar to lavender, rose gold is another colour that has been dominating the trends for years and we can’t get enough of it. Walking the line between pink hair and blonde hair, this shade is an excellent option for those looking to experiment with coloured hair. If you don’t want to go rose gold all over, rose gold highlights or balayage also look trendy and flattering. 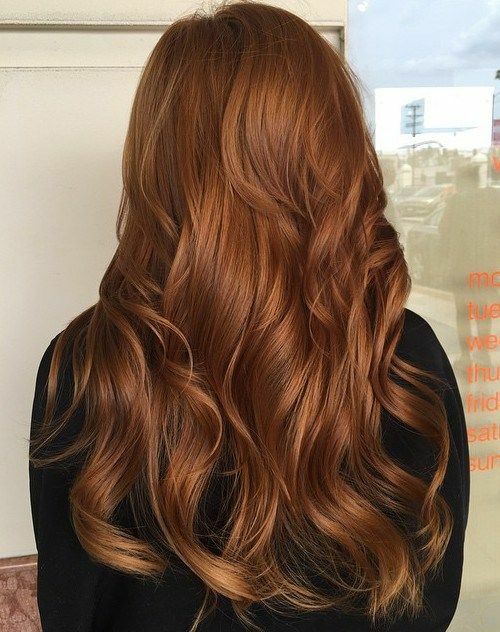 Copper red hair is a rich blend of red and brunette, meaning you can have the best of both worlds! This shade will flatter those with fair to medium skin and blue, green, or hazel eyes. 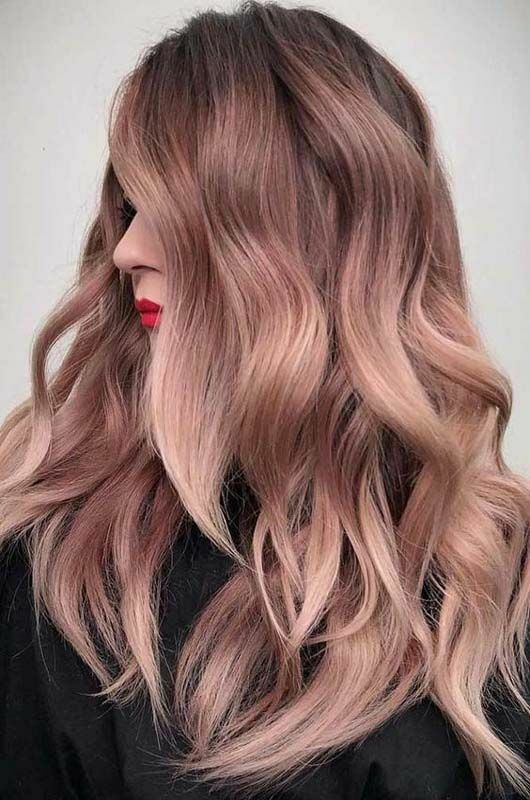 If you’re not feeling daring enough to dive headfirst into the world of copper red, this colour looks particularly stunning in the form of highlights. At Kinks Hair & Beauty, our Fremantle hairdressers are authorities on the latest hair colour trends and techniques. 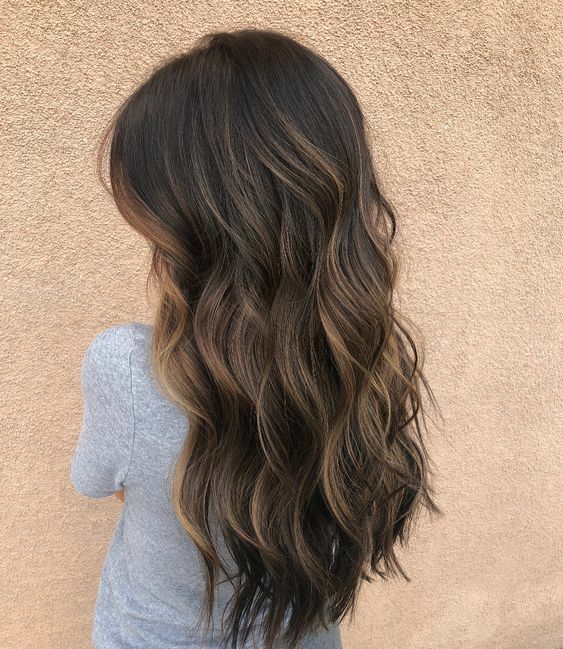 Whether you need advice on how to update your look for summer or have a specific shade in mind, our expert team are here to give you the hair of your dreams. Book your next hair appointment at Kinks Hair & Beauty our check out the hair services we offer through our website. Cover image courtesy of Teen Vogue.